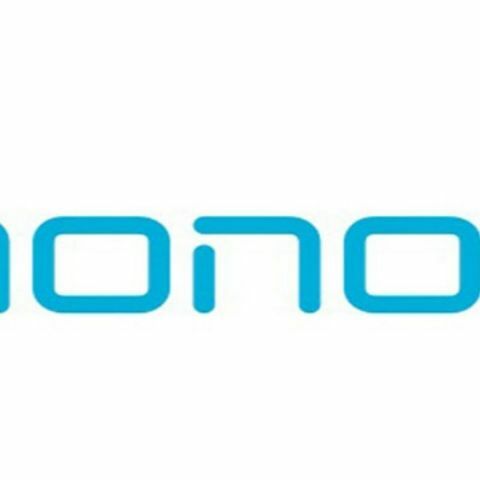 Honor, the leading e-brand for digital natives, from Huawei, is expected to debut in the tablet category in India very soon. The new tablet is expected to come with a 4100 mAH battery for sustained usability. This tablet is also expected to offers long hours of 3G calling and video playback. Tablets have turned out to be a great device for reading the news, watching videos and playing games. A tablet can be used by multiple people as most tablets offer multiple user accounts. As consumers increasingly buy devices with a screen that is larger than that of a smartphone and smaller than that of a tablet, this leads to a growing demand of ‘phablet’-a category of mobile devices designed to combine the functions of a smartphone and tablet. Honor, in the past has come up with a range of user friendly gadgets globally as well as in India. With this suspected upcoming phablet, honor might just expand its reachability manifolds and accomplish a yet another milestone in the digital industry and create excitement in the tablet category. Create one more category like top 10 made in India mobile phones.